AC maintenance can be carried out at home without too much trouble once you know what you’re doing. 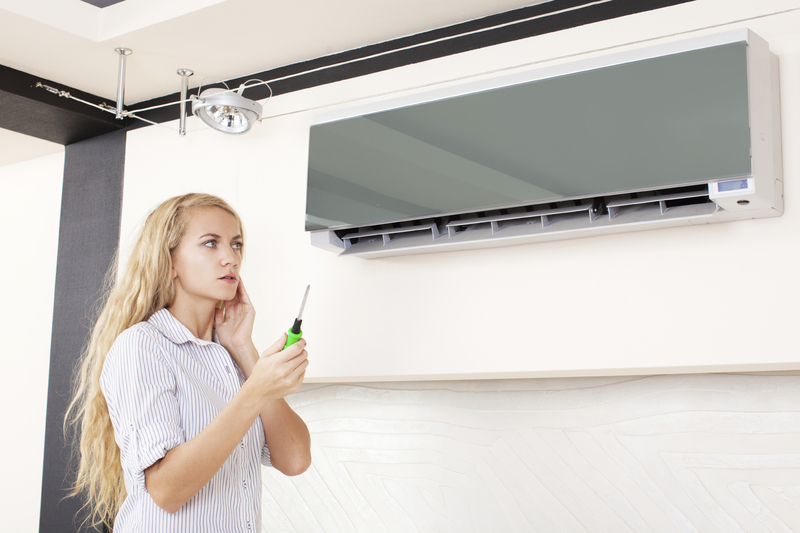 Although there are definitely times when you’ll need to call out a professional repair team to fix your system, there’s plenty you can do for your central air maintenance in the meantime. Take note of the extremely useful tips below and make the most of your air conditioning system. Handling air conditioner cleaning is often a task that’s best left to the professionals, however, there are quite a few tips and tricks you can use to help save your family money, as well as ensuring they stay cool. Even if you’ve never undertaken the simplest AC fix, there are a few things you can do which are generally safe and straightforward. Examine the top 5 easy-to-handle air conditioner cleaning pointers below and keep your system in full working order. Don’t forget to replace or at least clean your air filter from time to time. Despite looking transparent, there’s actually plenty of particulate matter in the air even in the cleanest of homes and offices. As long as you check your filter at least once a month during heavy use, you’ll almost never end up with a clogged-up system. 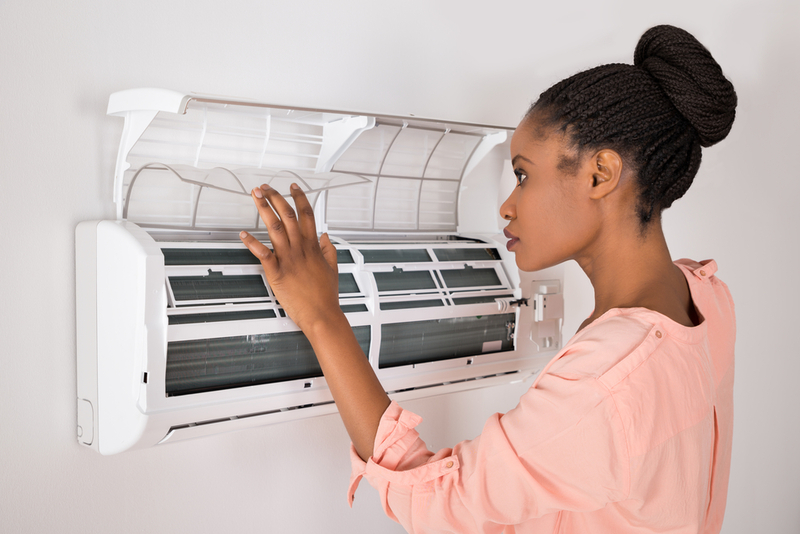 Air conditioners work incredibly hard during the summer months and it’s all too common to find that one of the electrical components has burned out. Turn your system off by the mains supply before opening it up to take a look. It may be as simple as replacing a single faulty part, but you probably ought to call up a professional to ensure this is the case. Use a programmable thermostat to prevent your air conditioner from working too hard while you’re not even home. You do want to come back to a pleasant ambient temperature, but there’s no need to go overboard when all that happens is your system gets overloaded and your energy bills skyrocket. Always keep an eye on your condenser unit fan. It doesn’t take much to damage this particular component, so you can get ahead of the game by checking for wear and tear now and then. A lot of homeowners forget to clean the outside unit of their air conditioning system. There’s no need to resort to extreme measures to wash it, but do make sure that there are no obstructions or any other issues. While you can certainly get away with using the top AC maintenance tips above, there comes a time in every conditioner’s life when you’ve simply got to call out the air conditioning Coral Springs professionals. If you’re looking for a safe, quick and affordable solution to all your needs, you want a genuine expert who knows exactly what to do. 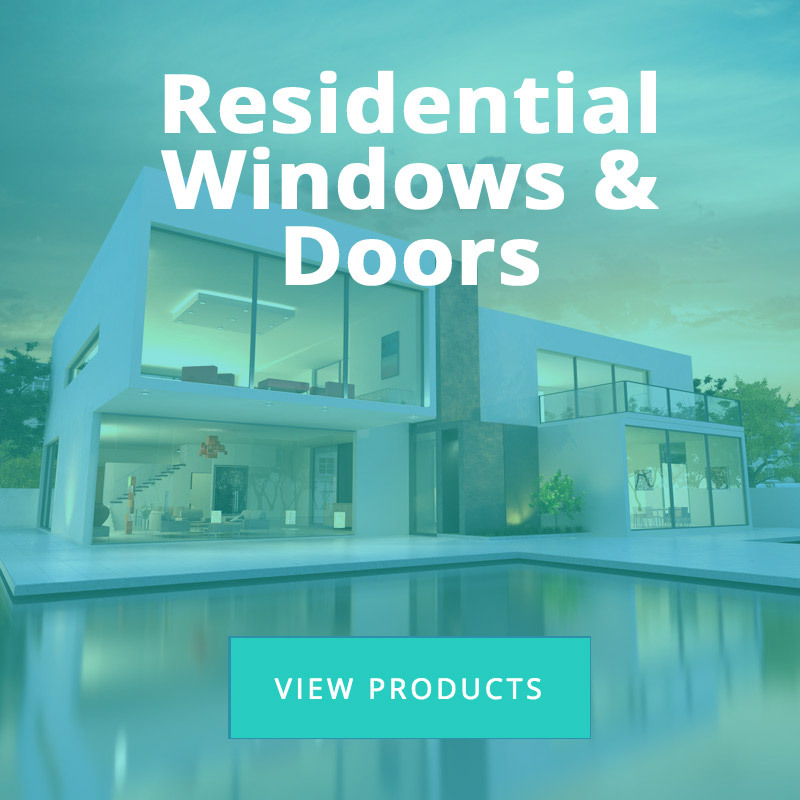 Get in touch with a highly experienced and dedicated team of professionals. Call Perfect Degrees today and we will send over one of our expert AC maintenance technicians to your home or office. Keep cool and choose the finest service in your area.